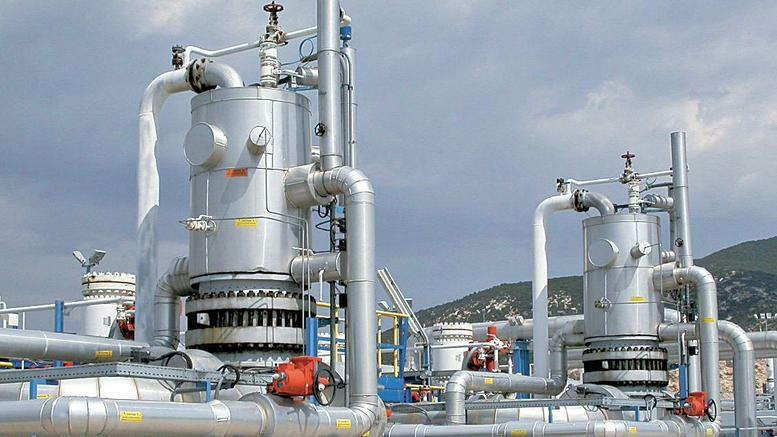 The failure of the ELPE (Hellenic Petroleum) sale effort to produce a result on yesterday’s bidding deadline day threatens to destabilize an upcoming privatization plan for the gas utilty DEPA, as ELPE holds a 35 percent stake in this utility. A tender for DEPA Trade, one of two new corporate entities emerging from a recent DEPA split, is scheduled to be announced in just four days. A favorable development in the ELPE sale would have offered clarity for the DEPA Trade tender but, instead, the picture is now murky. The ELPE sale’s failure to deliver a result means that, at best, several months will now be needed to find a strategic investor, while even more time will be needed before this buyer decides on what to do with the petroleum group’s sizeable stake in DEPA. Given yesterday’s ELPE setback and the wider ambiguity this has caused, some officials noted that a deferral of the DEPA Trade tender would be appropriate. Launching this tender amid the current conditions would be futile, they supported. A relaunch of the ELPE tender, once again offering a 50.1 percent stake, a repeat involving the Greek State’s stake only, or some sort of financial exchange rather than a tender, have been mentioned by pundits as three possible next steps.